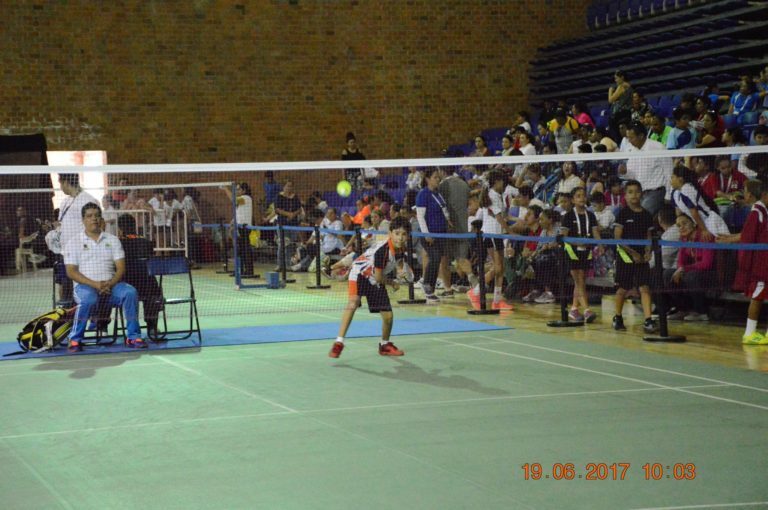 Shuttle Time in Jalisco, Mexico! 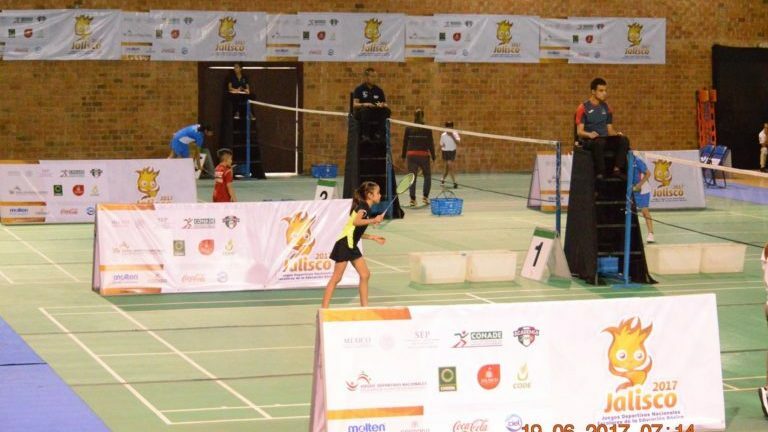 Badminton has been included within the catalog of sports disciplines of the Mexican Physical Education National Program since 2014 and the Shuttle Time Program has been implemented as the basic methodology in the teaching of national school badminton since 2013 where teachers from the various states of the Mexican Republic are being trained under this structure. 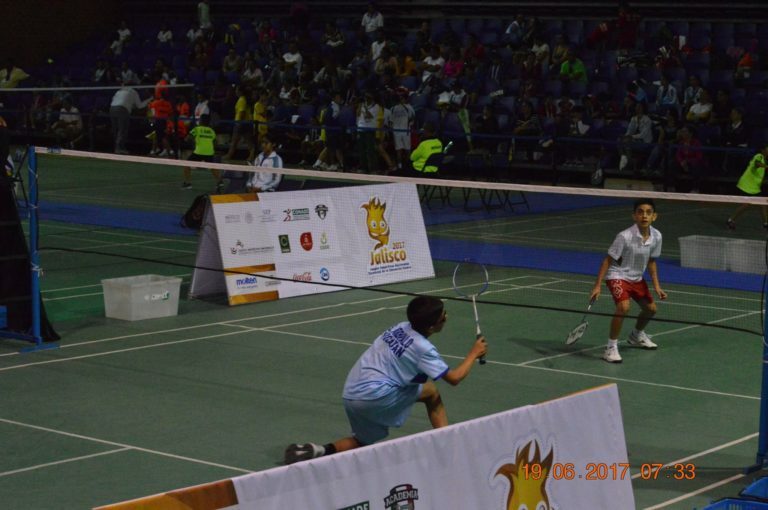 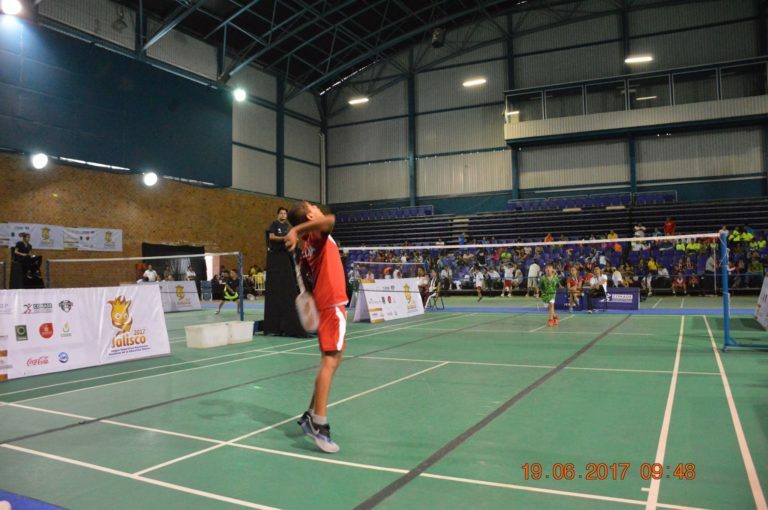 Annually, Badminton Mexican Association in coordination with the National Commission of Sports organizes a National School Championship where representative teams of various States participate. 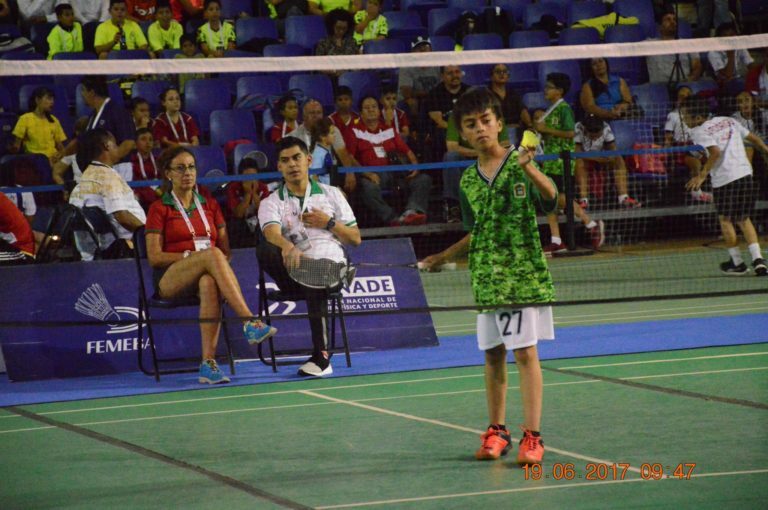 This championship has two categories: under 13 years and under 11 years, boys, girls and mixed doubles.